Invite your friends to try Brightpearl and for every friend you refer who signs up for a demo, you’ll get a brand new, 4K GoPro Hero5. Not only that but the retailer you refer will get a bonus too! 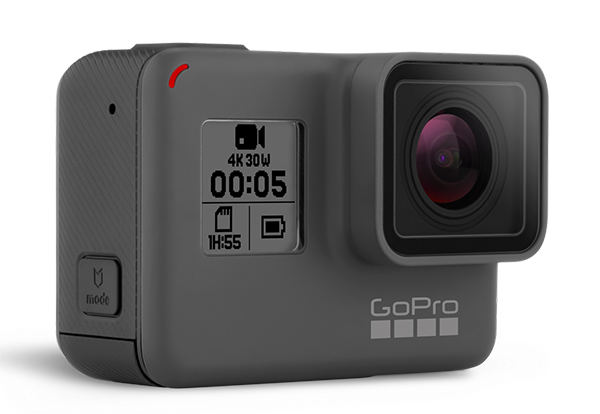 If it’s a good fit, we’ll demo Brightpearl and you’ll get your GoPro Hero5 in the post and be the envy of all your colleagues. Fill out the form below with your friend's details and you'll get a brand new Go Pro if they sign up for a demo.